Desert Dunes Golf Club. Golf Desert Dunes California. Desert Dunes golf course details and information about Desert Dunes Golf Club in Desert Hot Springs, California. 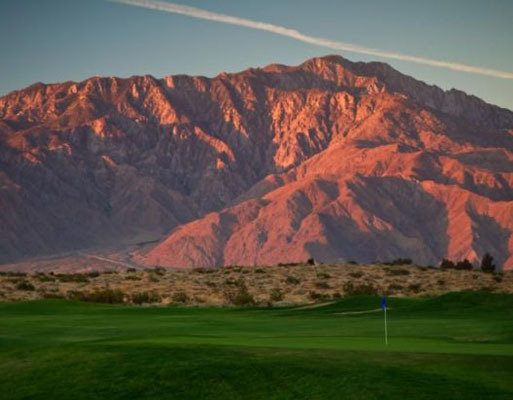 Desert Dunes Golf Club in California is an award winning Desert Hot Springs golf course. It ranked as one of the Top 30 public golf facilities in the United States and a Four Star Place to Play by Golf Digest. It was also host to the U.S. Open and PGA Tour qualifying events. Desert Dunes California has beautiful, panoramic views from every angle. Some holes feature doglegs and elevation changes which will challenge players’ skills. Desert Dunes Golf Club is good for all skills levels. Long fairways with desert areas, making accuracy off the tee very difficult. The greens are also surrounded by collection areas and strategically placed bunkers.